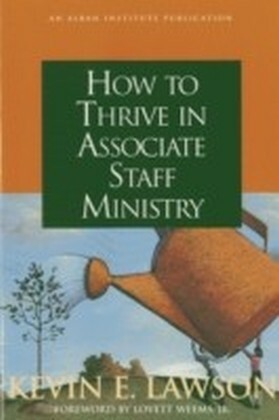 This vital revised and expanded update to How to Thrive in Associate Staff Ministry (Alban, 2000) provides guidance to the growing population of staff members employed by churches. Churches are expanding their staffs, but the turnover rate remains high, often due to stress, isolation, and conflict on the job. 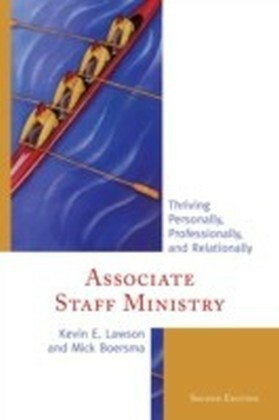 Lawson and Boersma address what it takes to thrive personally, professionally, and relationally within associate staff ministry. 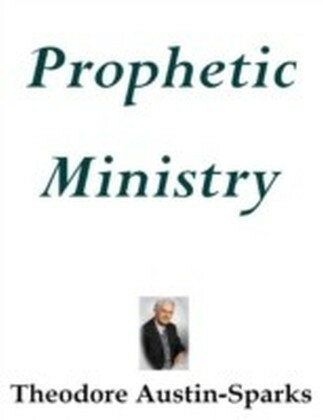 Based on updated research and interviews with over 600 veteran associate staff members from many different denominations, Lawson and Boersma describe the priorities, attitudes, and practices that can help associate staff members thrive in their ministry roles. 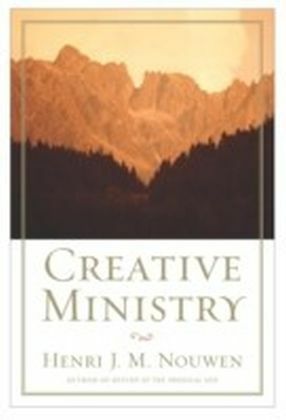 They present, explain, and illustrate a four-part ',Model for Thriving in Associate Staff Ministry,' a concrete framework that readers can use to help achieve satisfaction and balance in their own lives. 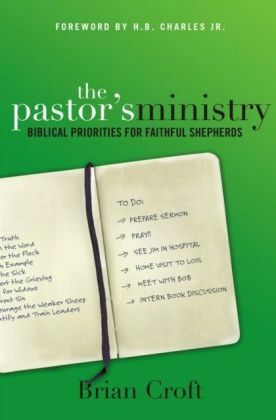 In addition to addressing those in associate staff roles, the book also includes chapters to help supervising pastors and church boards support their associate staff members. 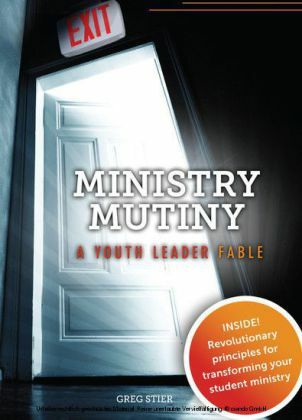 Each chapter includes questions for personal reflection or discussion with others to help readers engage with the material and determine what steps they might take to improve their own experience in associate staff ministry.